Get Your Floor Looking Fresh. Call Today! 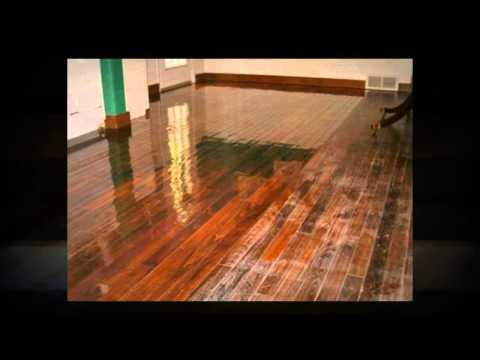 If you are looking for top quality when it comes to refinishing your hardwood floors, look no further. We help homeowners enjoy the original beauty of their hardwood floors through refinishing, resurfacing and repair at a low cost. We also do new floor installations. Call for your free estimate today!